RICHMOND, VA, USA, August 3, 2018 /EINPresswire.com/ — By now you have probably heard how advances in laser technology leads to faster healing and reduced pain. Perhaps you have a laser in your practice already or have staff members looking to glean insight on accurately diagnosing and establishing treatment protocols. No matter the level of experience our “4 Stages of Tissue Healing: From Onset to Resolution with Laser Therapy” seminar will coach you and your staff on how to best use therapeutic lasers in a medical practice. The seminar was developed and will be presented by Dr. Nelson Marquina, a pioneer in the research and clinical application of therapeutic lasers. His unique program provides the aspiring or established laser therapy practitioner with a comprehensive, practical understanding of laser treatments and the physiological effects on human tissue. Among topics to be covered are methods that will provide patients with immediate pain relief as well as providing insights into the accurate diagnosing and treatment of acute and chronic dysfunctions. Because class size is kept small each participant leaves equipped with a firm understanding of Dr. Marquina’s effective protocols and your laser practice will thrive as a result. A developer of biophotonic and bioelectromagnetic systems, Dr. Marquina co-designed his line of Lumix superpulsed lasers. In 2004 these lasers were the first of their kind to be FDA cleared for use in the United States. 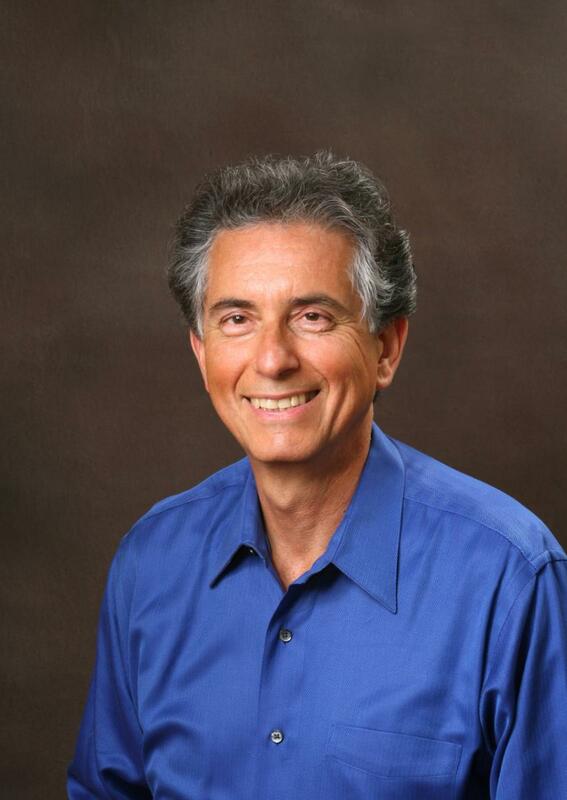 Drawing from his experience as a university professor and combining his extensive knowledge of laser technology and its therapeutic applications makes Dr. Marquina uniquely qualified to instruct a variety of medical practitioners. His down to earth style of teaching provides for an effective as well as enjoyable seminar that aims to optimize healing and achieve successful clinical outcomes. The seminar will be held on Saturday, September 15th at Laser Biotech International’s training facility in beautiful Richmond, Virginia. Located within minutes of the James River and with an overflowing craft beer scene, Richmond, Virginia continues to draw recognition as one of the country’s top travel destinations. Kayak the James, enjoy a tasting at one of our breweries, distilleries or meaderies, visit the esteemed Institute for Contemporary Art AND up your game in the emerging field of therapeutic laser therapy. Bring the whole family and make a mini vacation out of it. Early registration is open with a discount through August 31st. Members of the MCA, PCA & UVCA will save an additional $15. 8 CEUs are available for chiropractors in AL CT MA MD NC NY NJ PA & VA.